Would you want the right to choose when it’s your time? 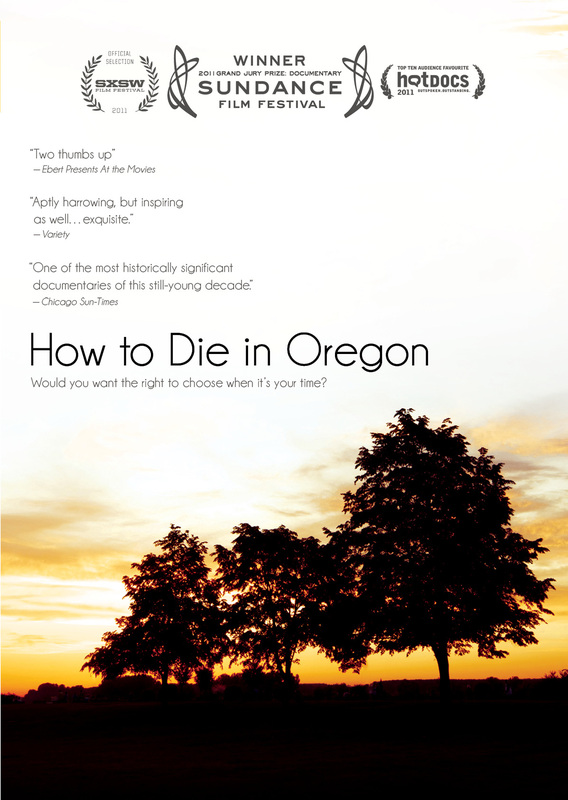 In 1994, Oregon became the first state to legalize physician-assisted suicide. As a result, any individual whom two physicians diagnose as having less than six months to live can lawfully request a fatal dose of barbiturate to end his or her life. Since 1994, more than 500 Oregonians have taken their mortality into their own hands. 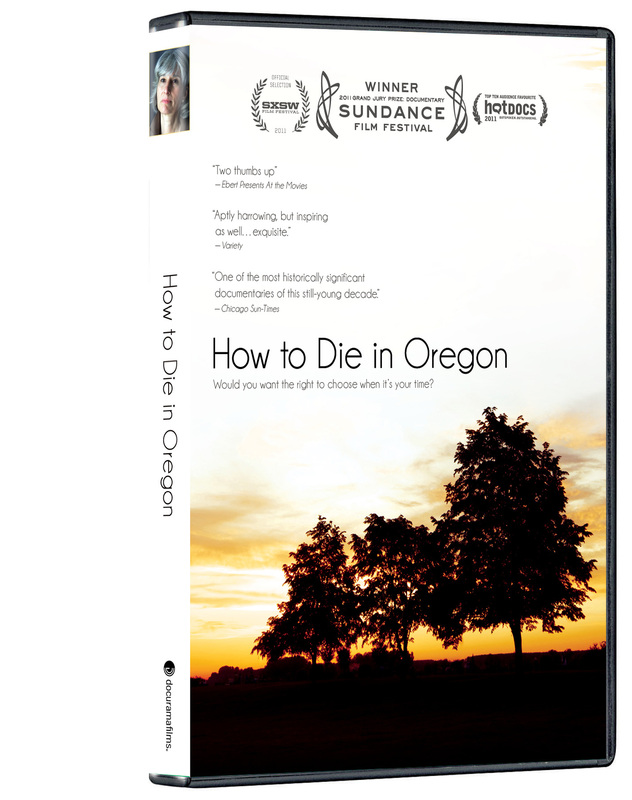 In HOW TO DIE IN OREGON, filmmaker Peter Richardson gently enters the lives of the terminally ill as they consider whether—and when—to end their lives by lethal overdose. At the heart of the film are the patients themselves, their families and friends, as they grapple with the legal option they are allowed in Oregon. Through their stories, Richardson examines both sides of this complex, emotionally charged issue. What emerges is a life-affirming, staggeringly powerful portrait of what it means to die with dignity.